Here at Riverside, we recommend that all animals are insured. Whilst this may seem like an expenditure that we could all do without, it really is a worthwhile exercise to shop around for a policy that suits your pet and lifestyle. We are unable to recommend any insurance companies. However, generally what you get is what you pay for. Lifetime policies are best, they will pay out for continuing conditions throughout your pet”s life, and do not exclude conditions are a certain period of time or incidence. 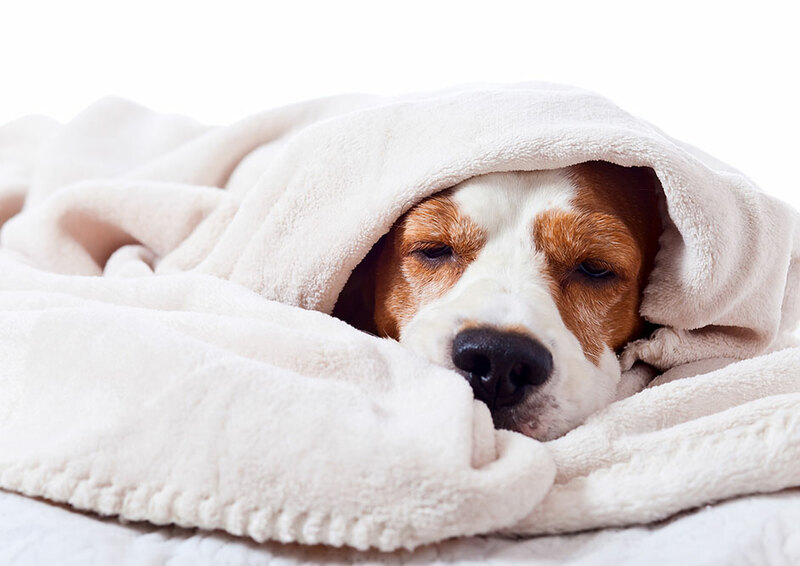 It is important to check the amount of cover your pet has per condition. Some insurance companies will cover £2000 per year per condition, others will cover £10, 000! Depending on the amount of cover you are comfortable with will undoubtedly reflect in the price that you pay. Also, check the excess required for a policy. If your cover is £2000 per year but your excess is £250, you may want to shop around some more. If your pet is diagnosed with two conditions, your insurance company will require you to pay an excess for each of these conditions, each year that you claim. This is where costs can mount up. Most definitely YES! Veterinary treatment has advanced dramatically in recent years. This allows us to perform more diagnostic tests, more delicate surgeries and give your pet the best possible chance of quick diagnosis and treatment. As with any advances in technology, they come at a price. Insurance cover allows us to perform all of the necessary diagnostic tests and treatment to give your pet the best possible chance of a full recovery.